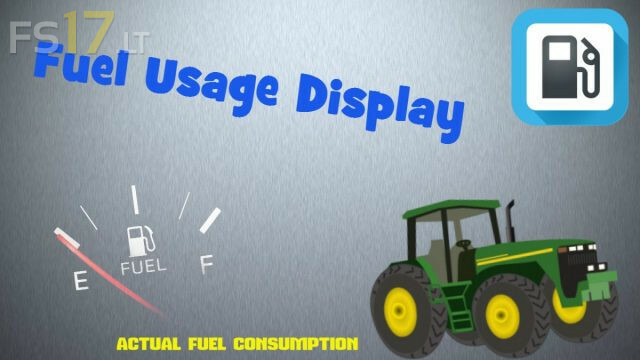 Fuel Usage Display The mod was created to improve the display, and a more realistic fuel consumption in Farming Simulator 2017 game. After installation, you will have an icon of instant fuel consumption in real time. Fuel consumption depends on many engineering specifications.